Target and KaBOOM! 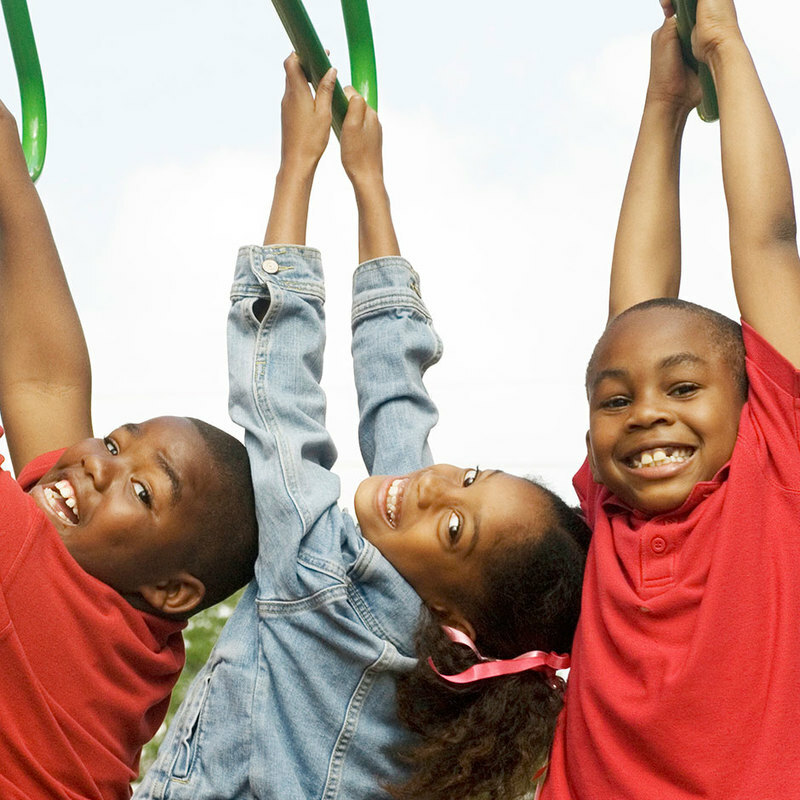 partner to help families make active play a part of everyday life, both on and off the playground. 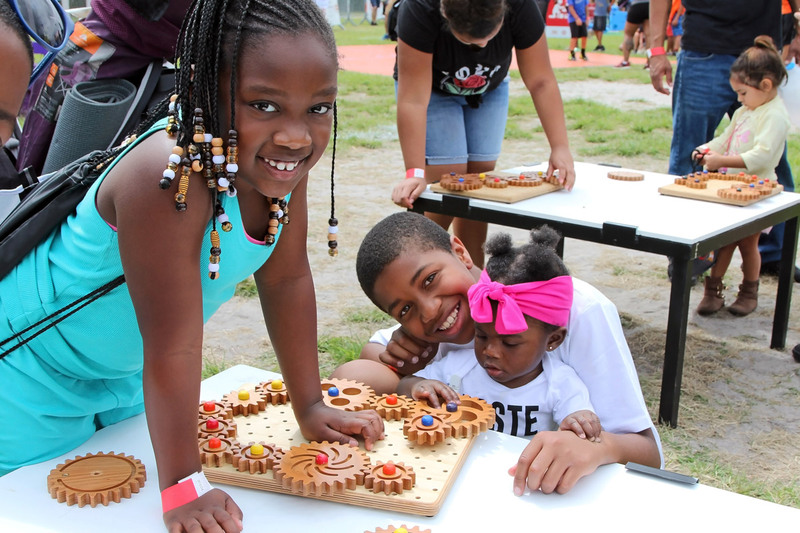 Play Everywhere Challenge: Guided by local leaders, community planners and wellness advocates, $720,000 in grants will be awarded across four cities to help integrate play into everyday life and unexpected PLAYces – sidewalks, vacant lots, bus stops, open streets and beyond – and encourage more families to get active and play together. 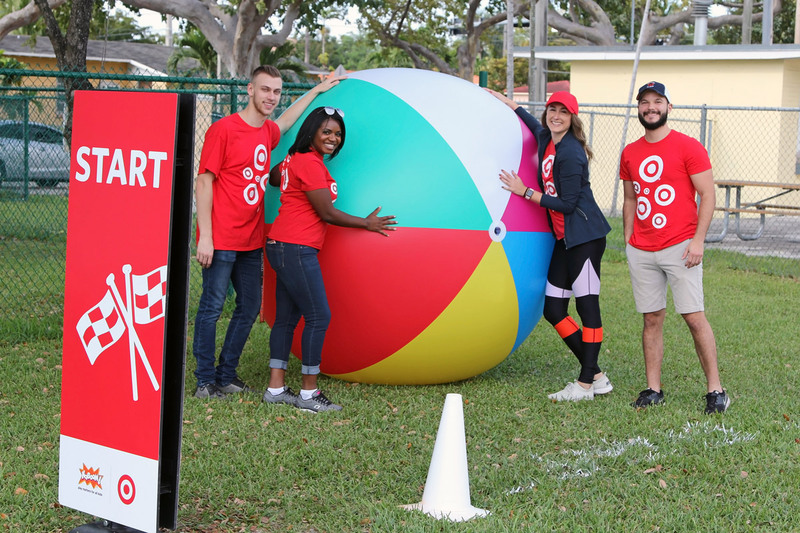 Playground Builds: Target team members and community volunteers will design, plan and build new playgrounds, part of the 225 new places to play that will be created by the end 2017, reaching more than a half-million kids across the country. 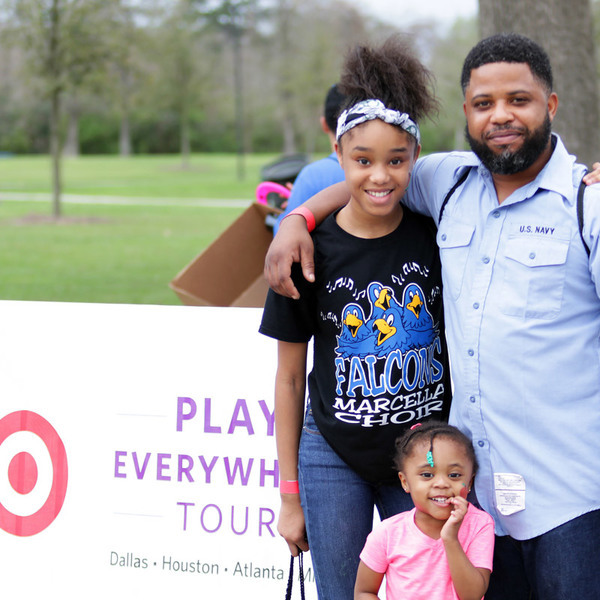 Play Everywhere Tour: Powered by Target and KaBOOM!, the tour will travel to the four cities, bringing families and kids together for free, fun-filled family play. 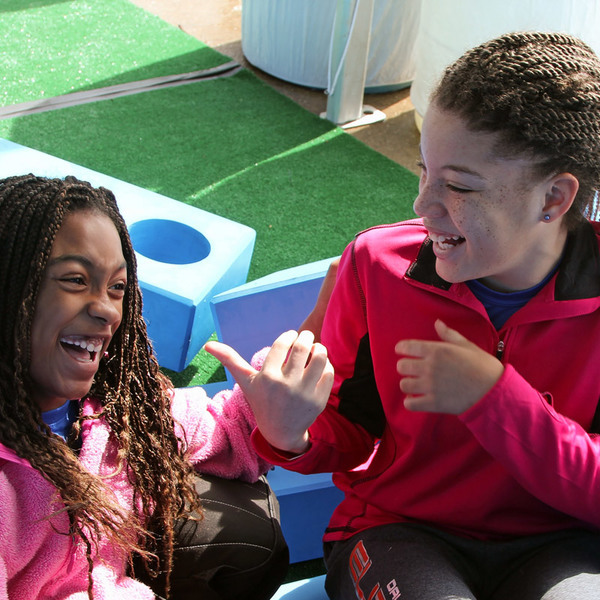 This program is a part of Target's continued commitment to kids and families getting the active play they need. 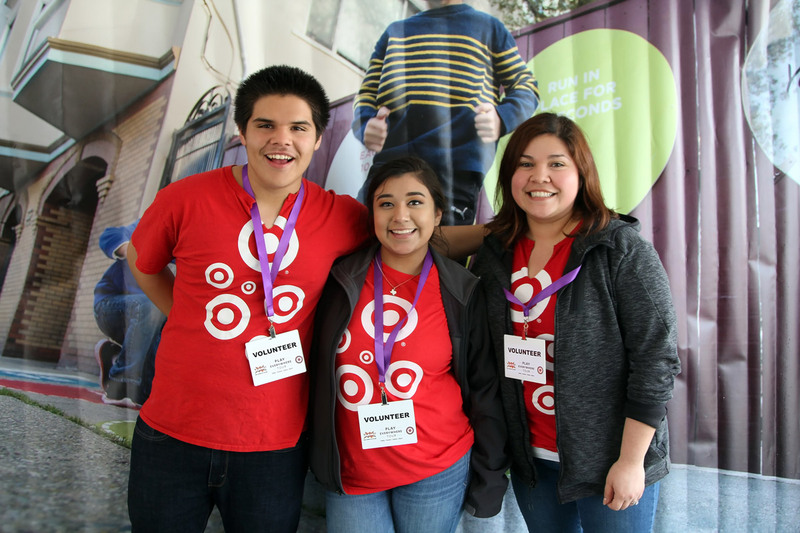 In 2016, Target and KaBOOM! 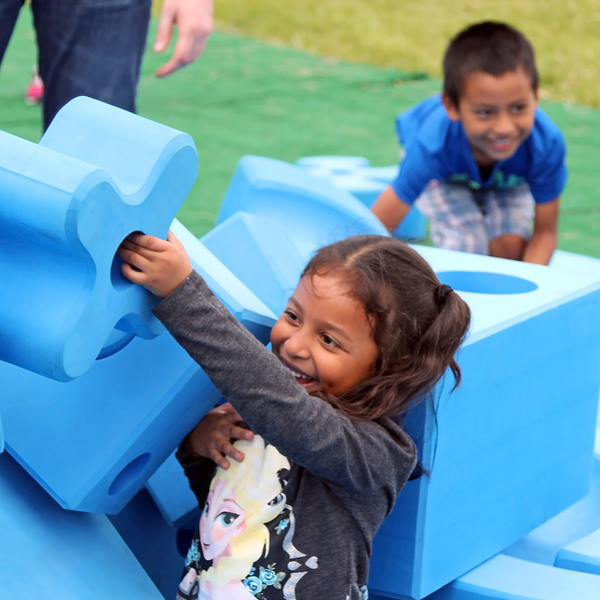 announced a national partnership to create 175 unique playspaces across the U.S. Target also sponsored the first Play Everywhere Challenge, a national competition that offered funding for unique and powerful ideas to integrate play in daily life and surprising places. 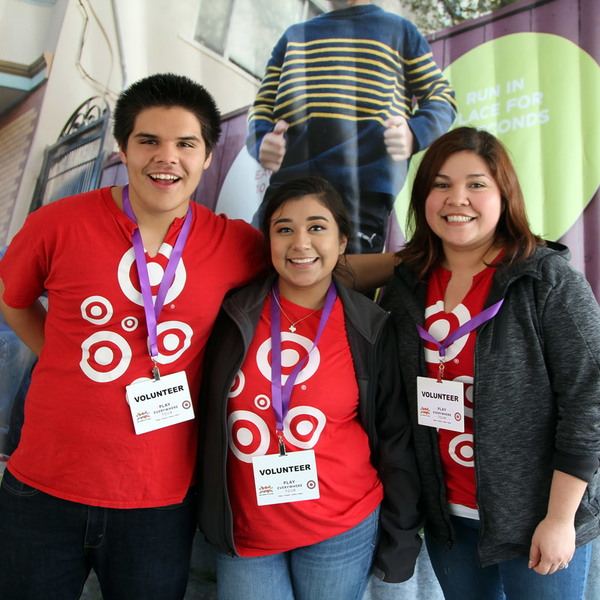 Target's support has helped KaBOOM! 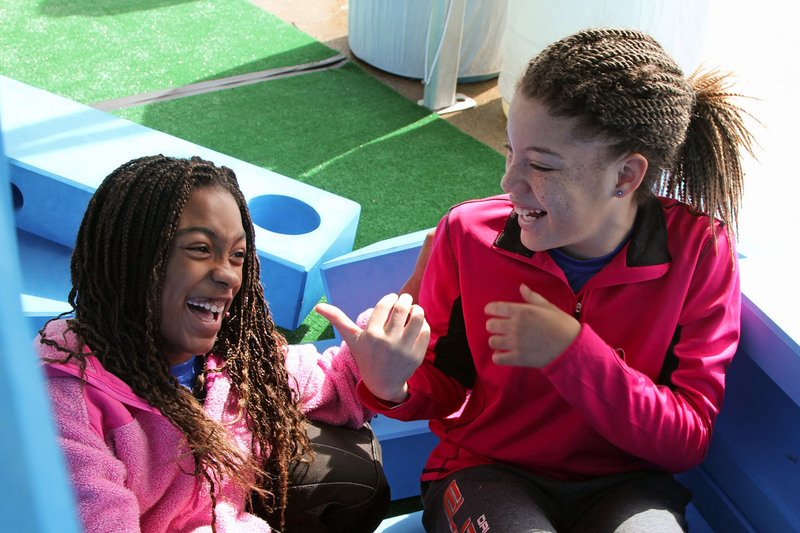 empower cities to turn everyday spaces into play areas that encourage physical activity and family play. "KaBOOM! 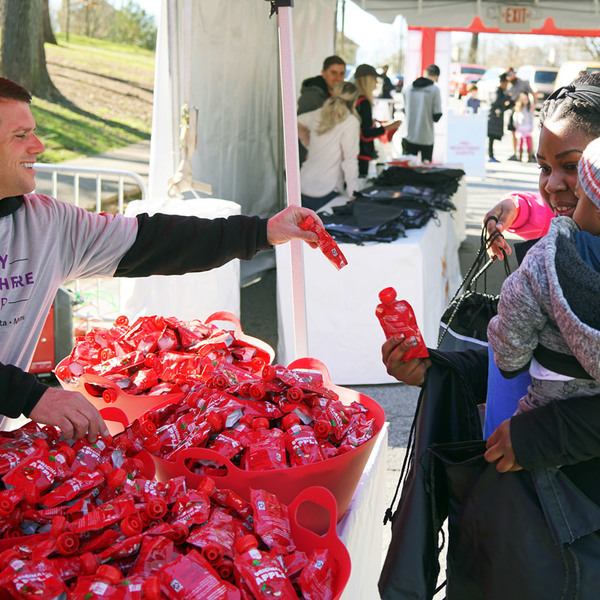 and Target share a deep commitment to the well-being of kids," said James Siegal, CEO of KaBOOM!. 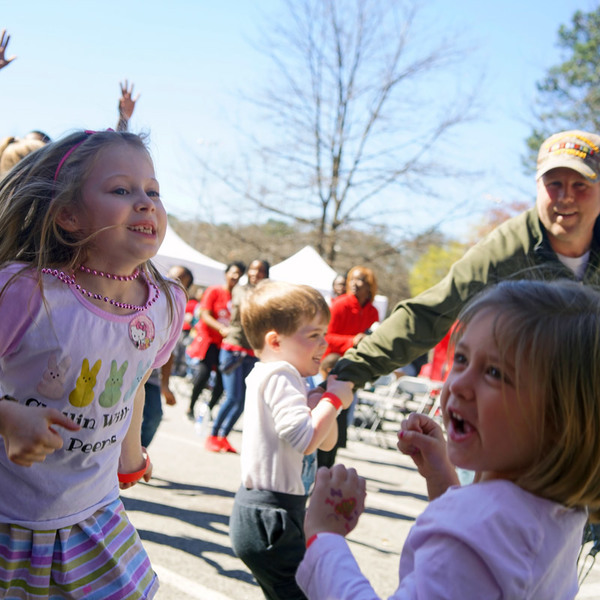 "Play is absolutely critical to developing happy, healthy and creative kids, and playspaces are essential anchors in communities that value and nurture kids and families. 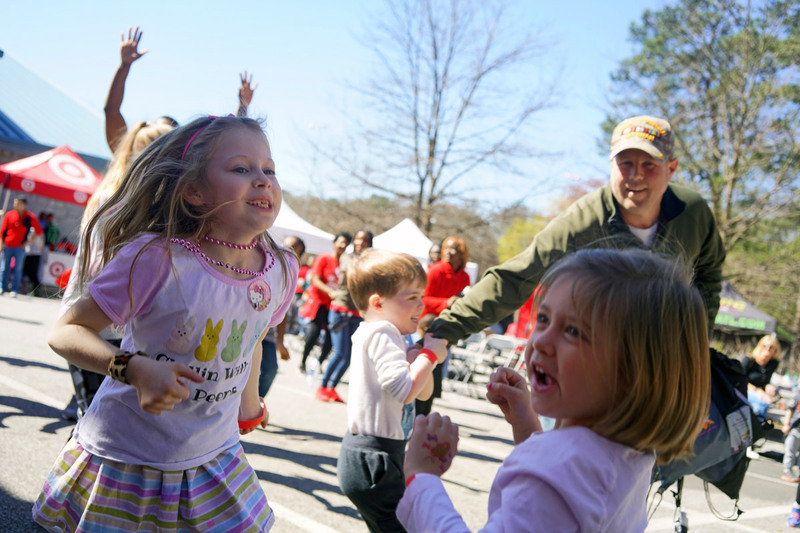 We are proud to partner with Target to ensure hundreds of thousands of kids get the childhood they deserve filled with play." 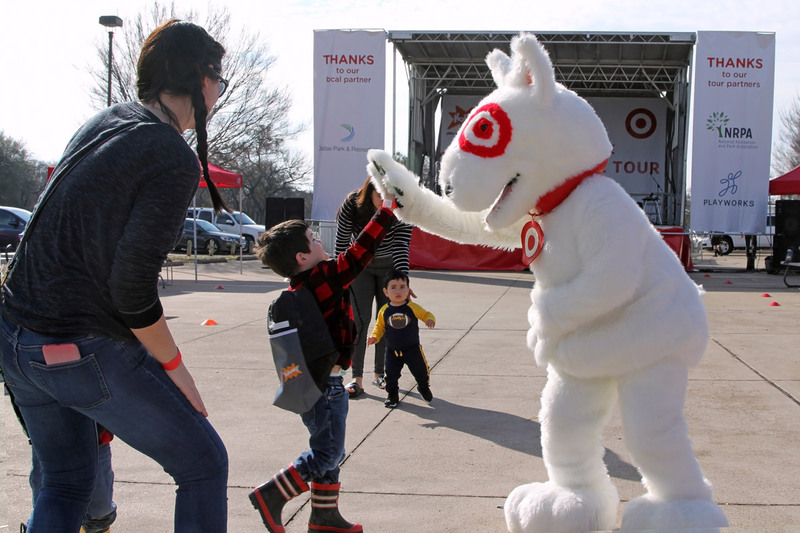 The partnership is part of Target's ongoing efforts to help better living attainable for all families. 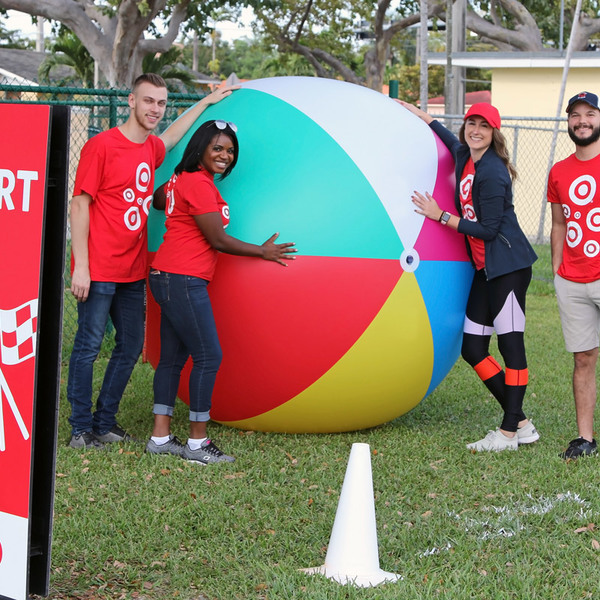 Across the country, Target also is partnering closely with leading organizations committed to delivering proven solutions that help youth and families increase their physical activity and eat healthier every day. 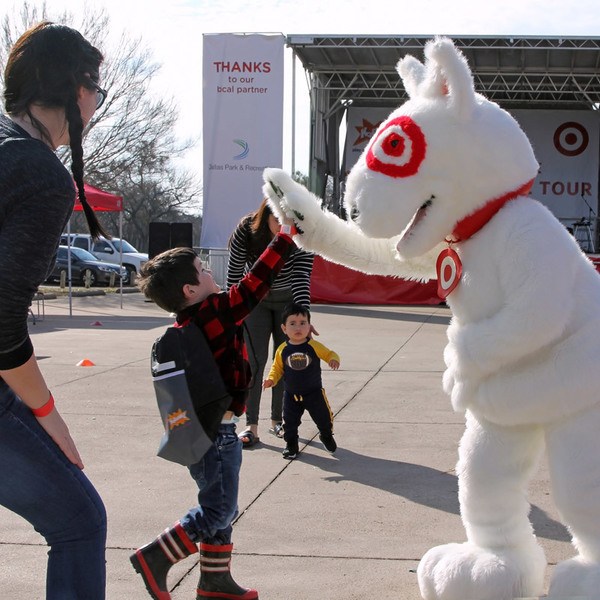 These efforts are part of Target's long history of giving five percent of its profit to communities, which today equals millions of dollars a week. 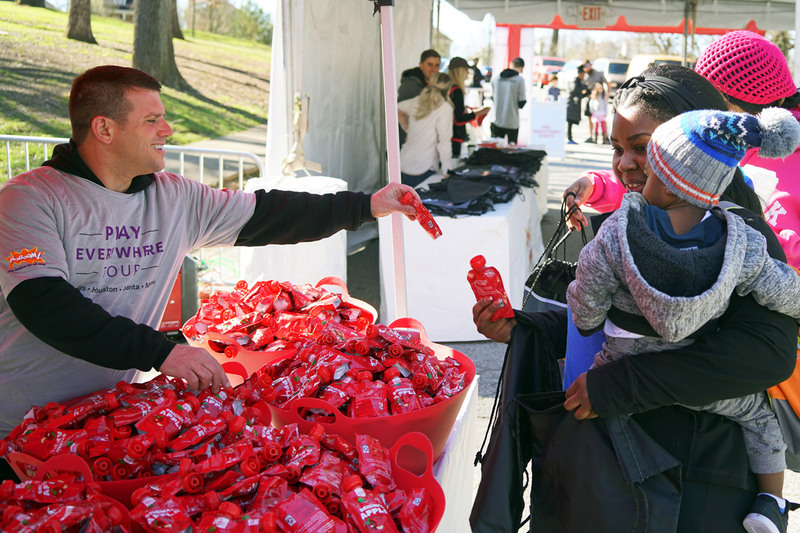 Find out more about Target's corporate responsibility efforts. Target and KaBOOM! 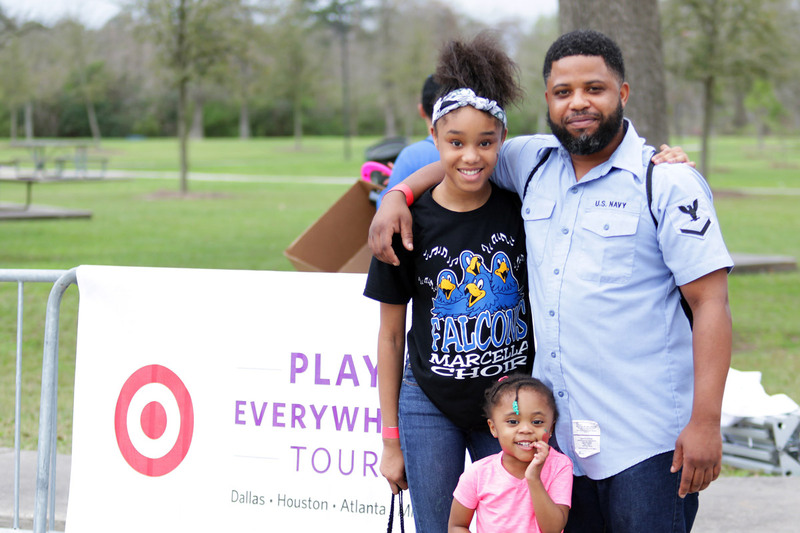 launched the Play Everywhere Tour, a free, family-friendly festival that traveled to Dallas, Houston, Atlanta and Miami in February and March of 2018. 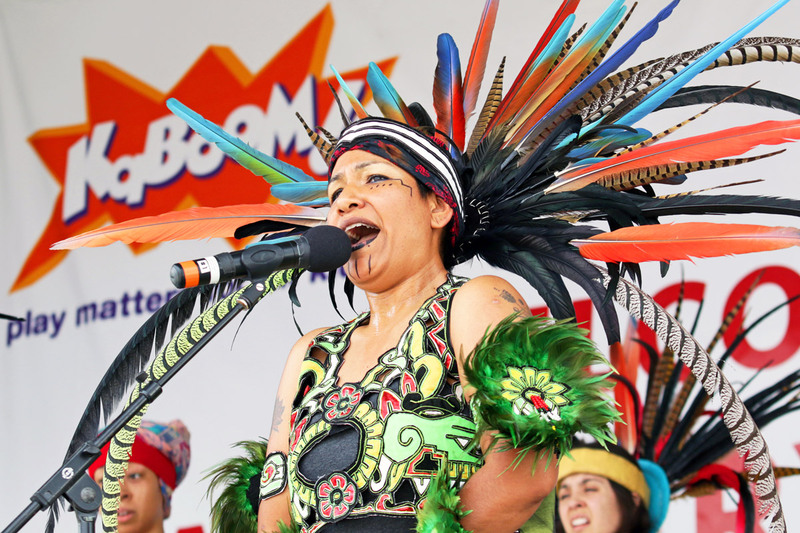 The all-day event brought out more than 10,000 visitors across the four cities. 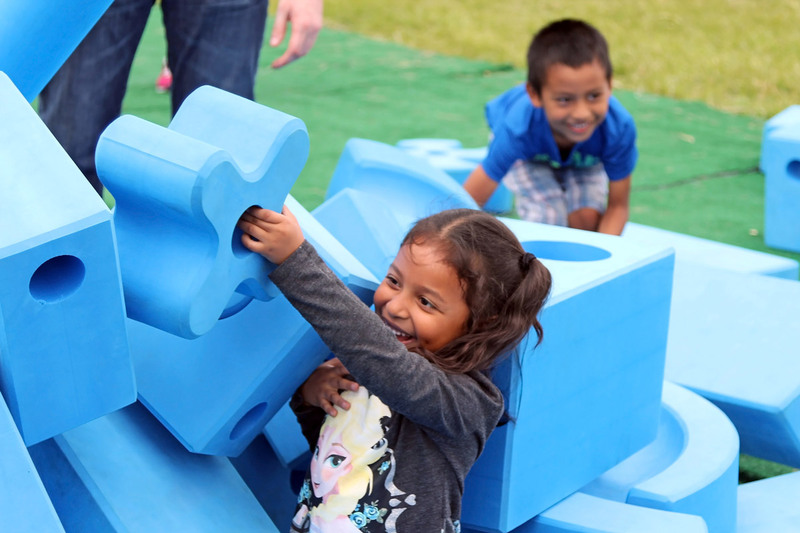 Guests made their way through an interactive Play Course brought to life with the help of physical challenges, tangram puzzles, Imagination Playground™ building tests and rolling a giant beach ball through an obstacle course. 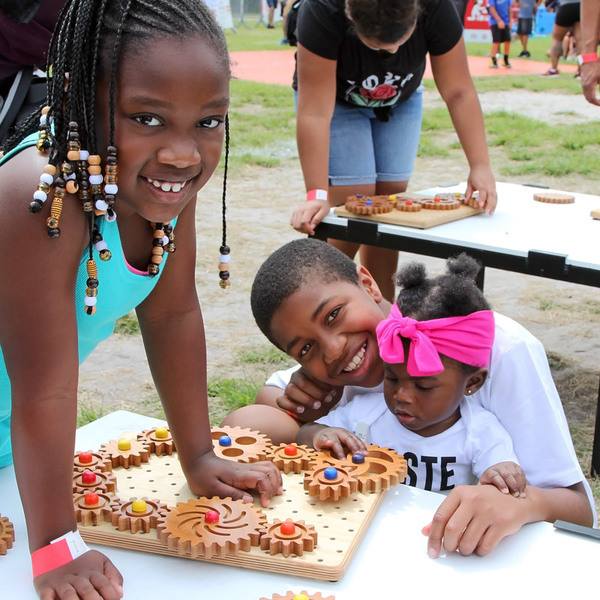 Families were rewarded for their participation with a Target gift card and an invitation to play at the Playworks four-square station, or with Antsy Pants kits and Imagination Playground™ blocks. 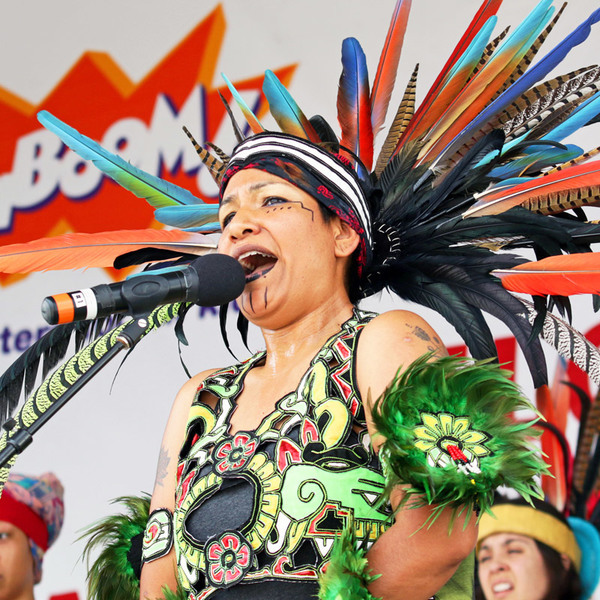 All the while, local emcees and DJs kept the crowd dancing, cheering and laughing as guests participated in fitness classes, witnessed dance, singing and poetry or learned a new skill. 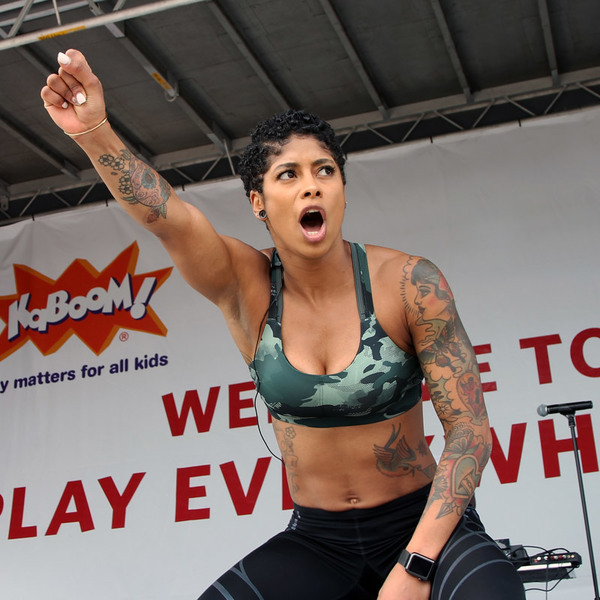 In Dallas, Houston and Miami, Target C9 Ambassador, Massy Arias joined the fun by leading a Q&A for fans followed by a heart-pumping workout. 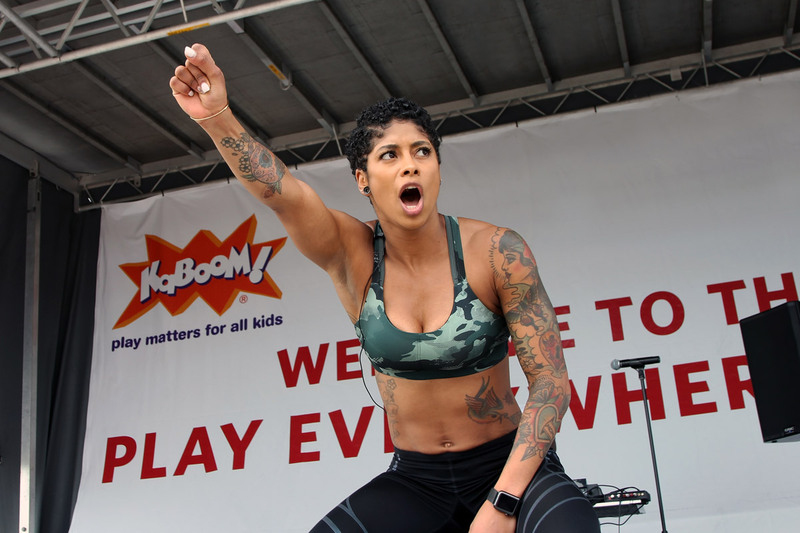 Hundreds flocked to hear Massy's wellness advice and participate in her class. 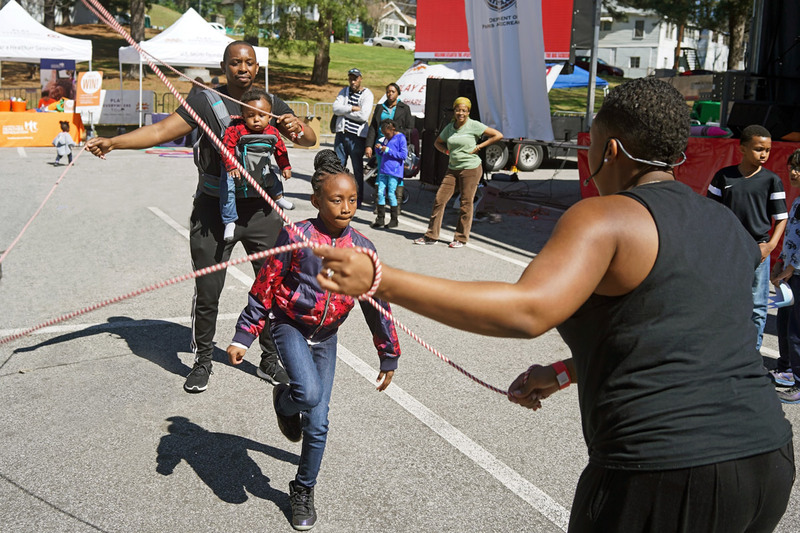 Each tour stop was rounded out by a slate of local partners to each city who joined the cast to share wellness tips, get families moving together and distribute premiums. 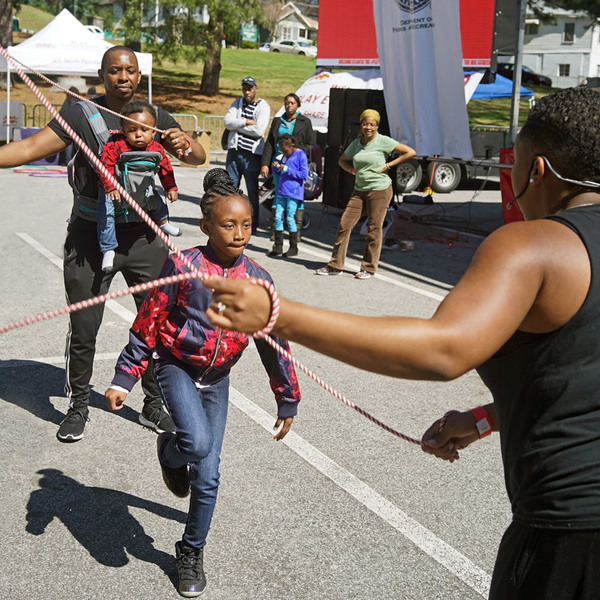 Partners included, but were not limited to the National Recreation and Parks Association, Alliance for a Healthier Generation, World Happiness Summit and US Soccer Foundation.